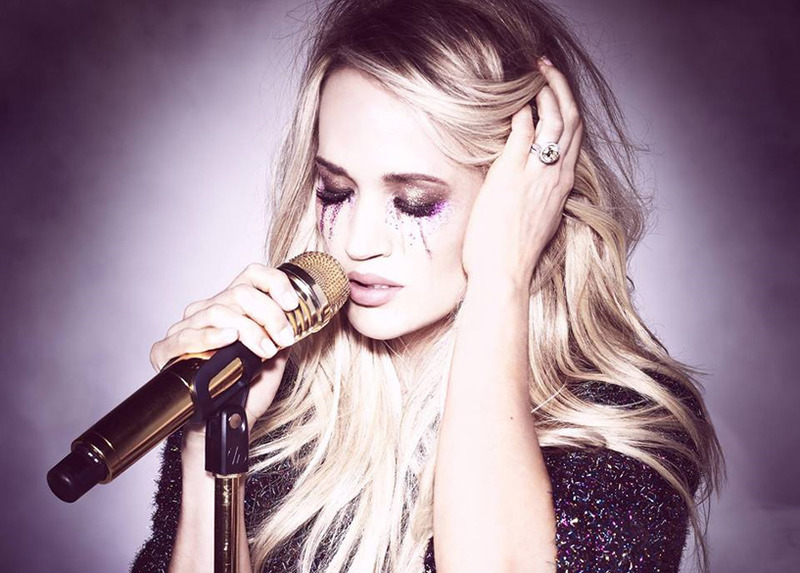 One of country music’s biggest global superstars,Carrie Underwood, is set to headline the inaugural The Long Road Festival, which takes place in Leicestershire from Friday 7th - Sunday 9th September. Underwood joins the like of: The Shires, Lee Ann Womack, Billy Bragg, Angaleena Presley, Catherine McGrath, The Wandering Hearts, Una Healy, and Ward Thomas. The Long Road will present one of the UK’s largest, most authentic celebrations of country, Americana and roots music featuring five stages of live performances, authentic down home cookin’ and a wide range of themed outdoor activities.